When the parents’ financial situation changes, there may be the need for modification of the child support order. 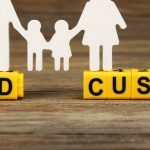 One or both of the parents may need a modification in the youngster custody order, and this is a process that must go through the court. 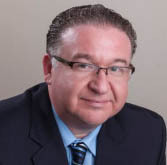 This is where a team of Cerritos child support lawyers can help. 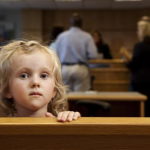 Remember, that if the judge in your situation ordered youngster support that was much below the guideline amount, then you do not have to present any evidence of a change in your circumstances to ask for a child custody modification. However, in other cases, you are required to present evidence of a change in your financial circumstances or the circumstances of the other partner in order to get a modification. 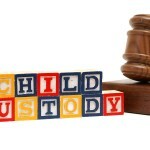 Speak to a Los Angeles child support attorney about how you can modify your youngster custody order. For instance, you may wish to ask for a modification based on a change in your income, or your spouse’s income, or both. If a spouse has lost his job, or has recently had another youngster from another relationship, or has been incarcerated, he may wish to ask for modification of the child support order that will result in a lower child support payment. The court will also consider evidence of changes in the amount of time that the child spends with each parent. 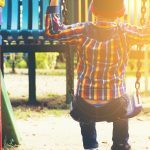 Additionally, the court may also consider a need for increased youngster support due to increased childcare costs, including increase in the cost of daycare, health care premiums, or other costs. Talk to a Los Angeles child support lawyer for help modifying a child support order.